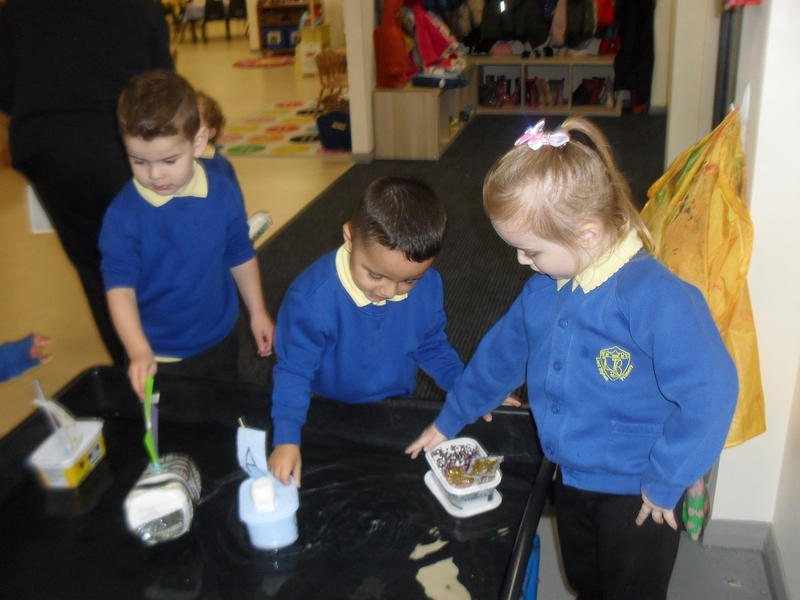 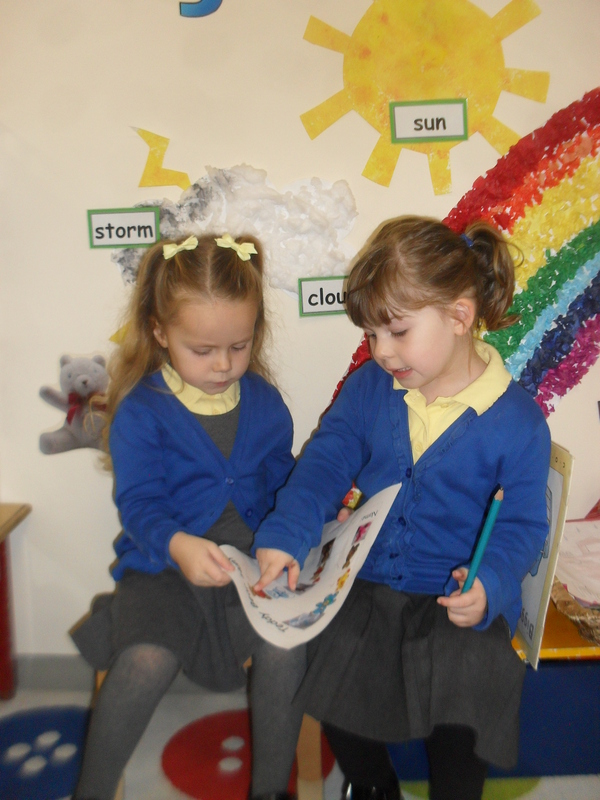 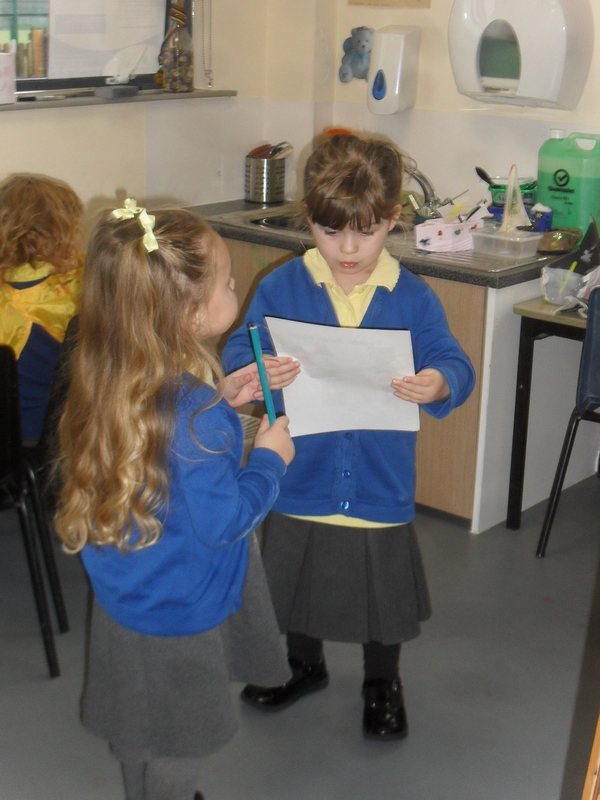 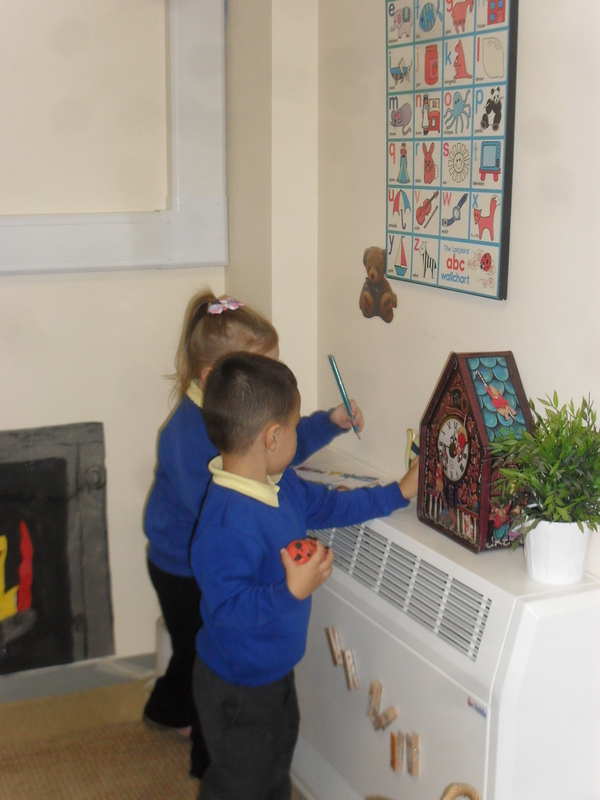 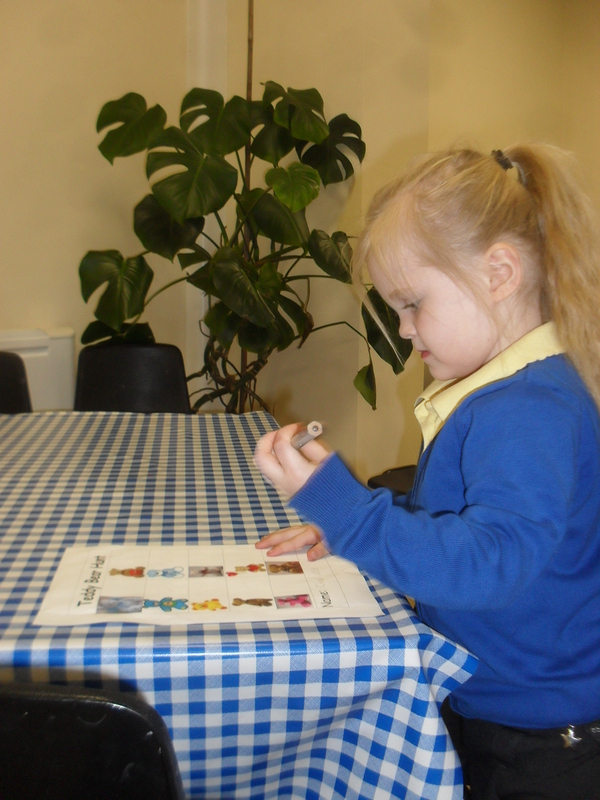 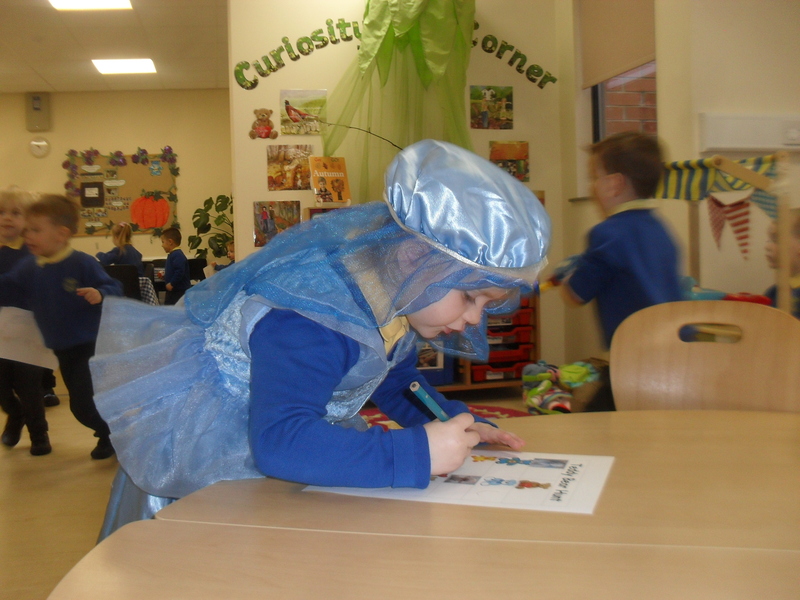 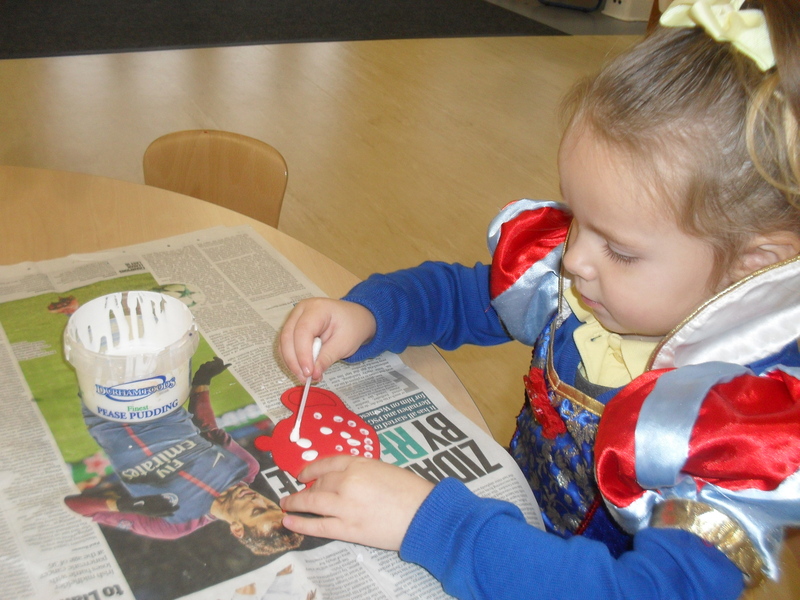 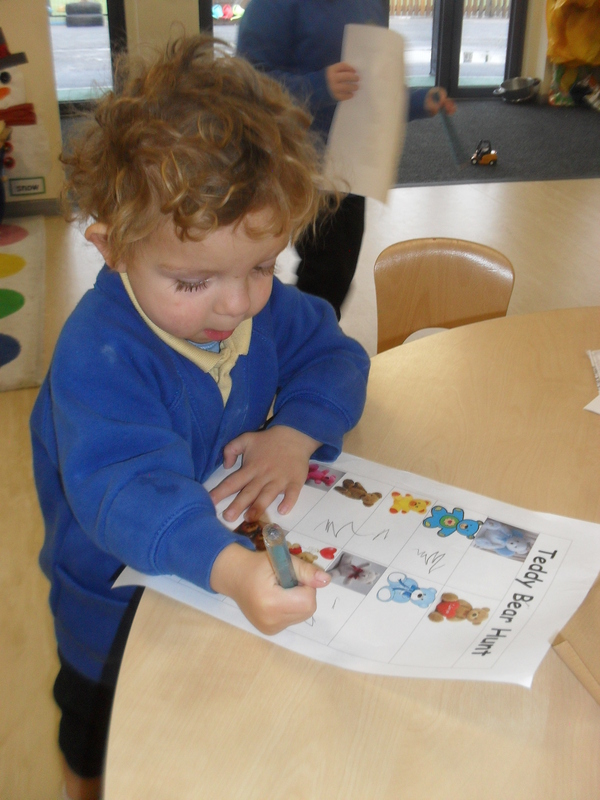 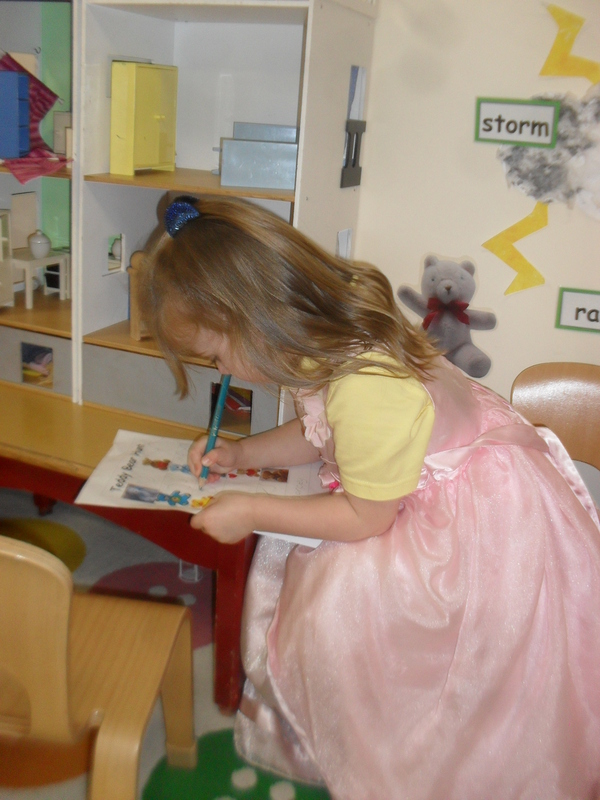 We have had a busy week celebrating World Nursery Rhyme Week. 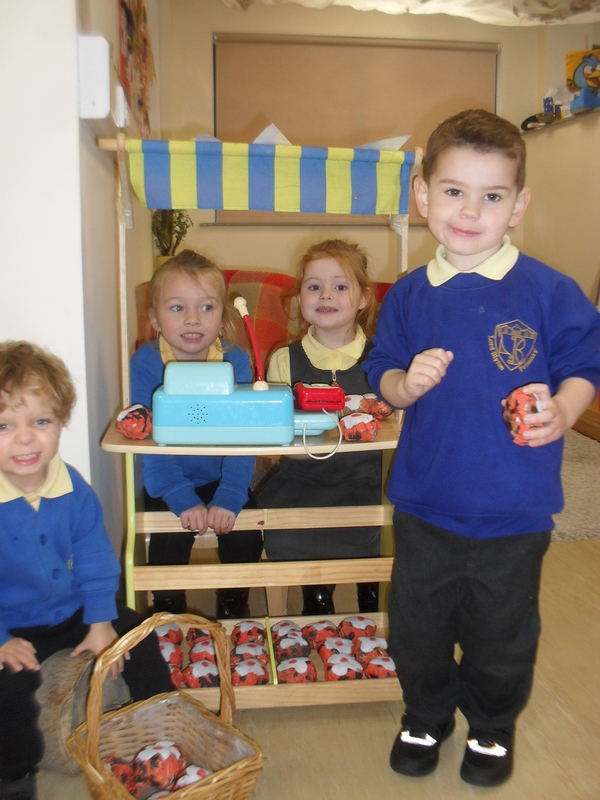 On Monday we focussed on 5 Currant Buns where we made some currant buns for our role play and used real pennies to buy them from our ‘Baker’s Shop’. 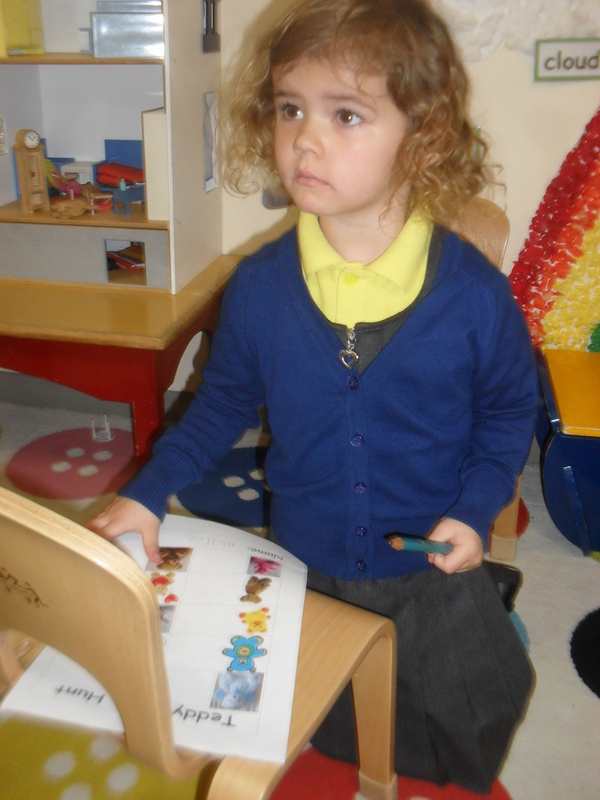 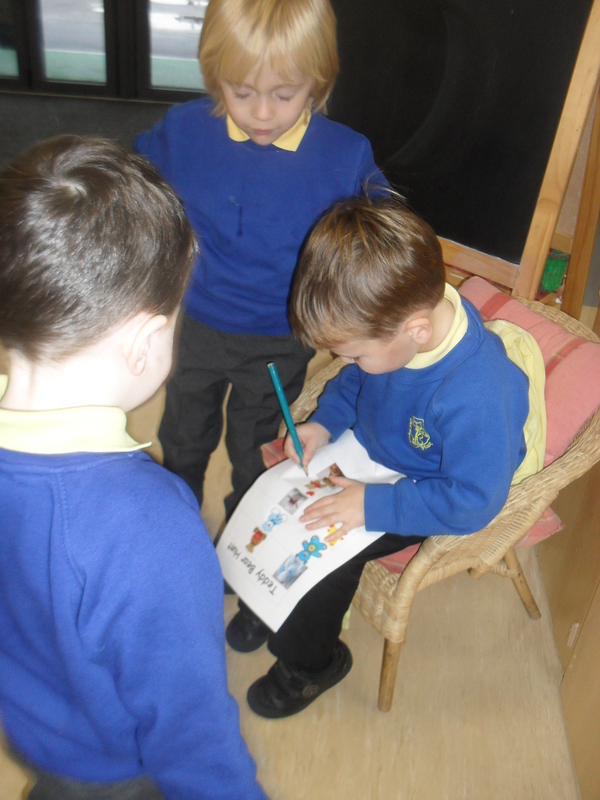 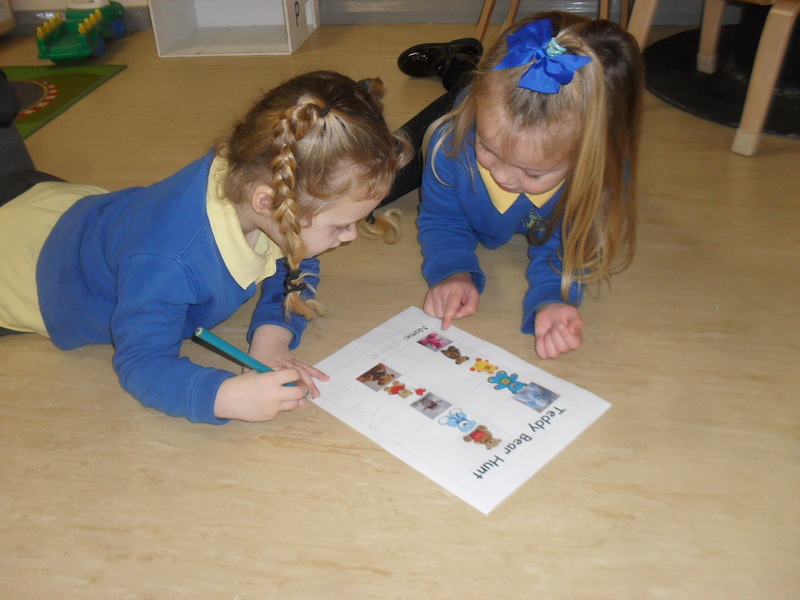 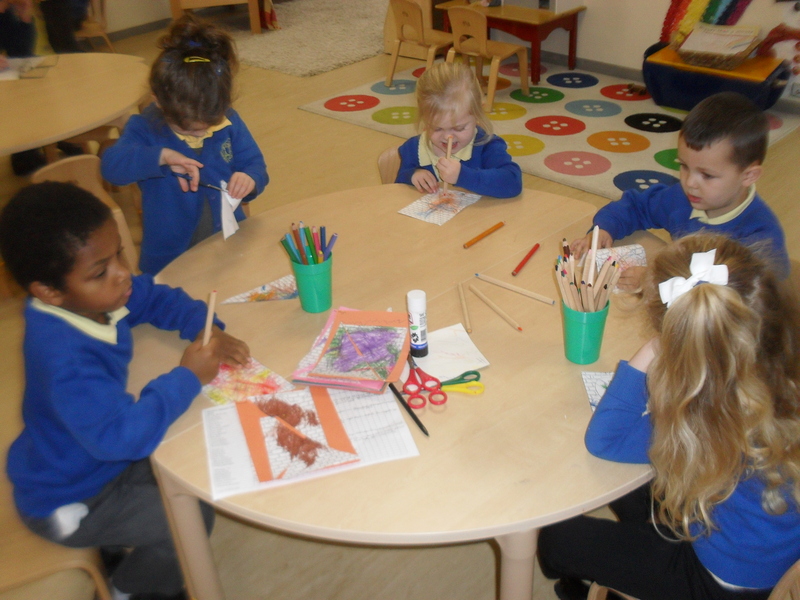 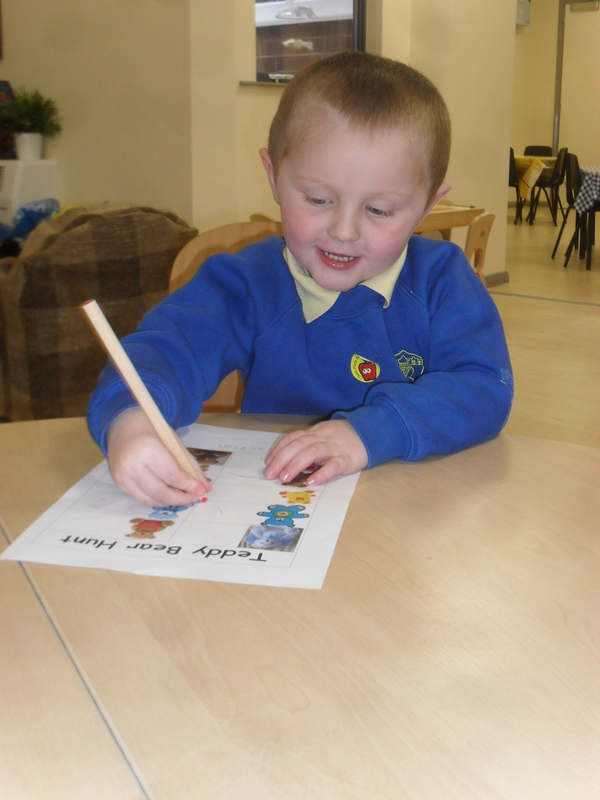 On Tuesday we made up some new verses for Humpty Dumpty and practised our colouring and cutting skills to make a jigsaw. 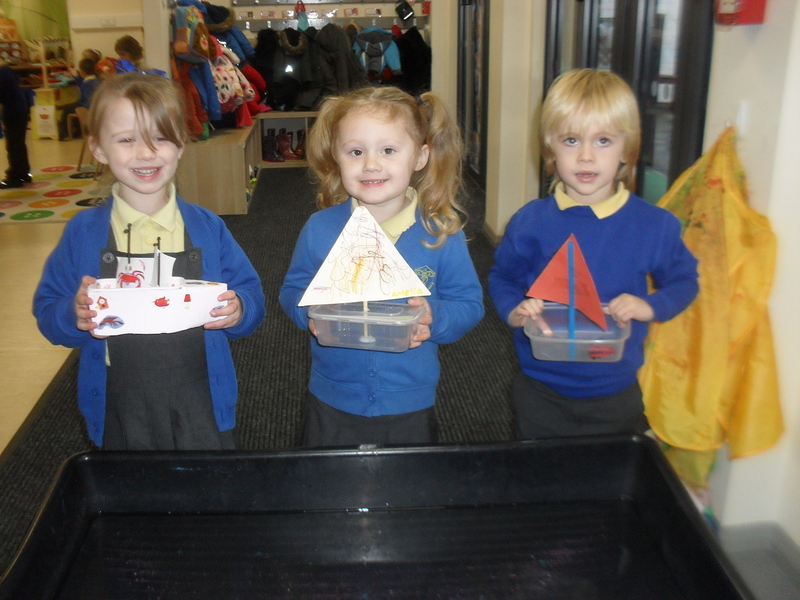 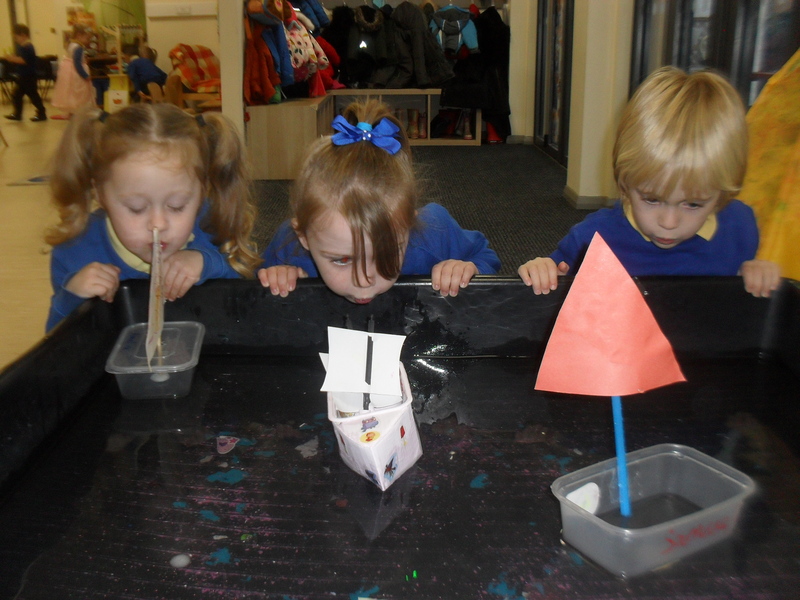 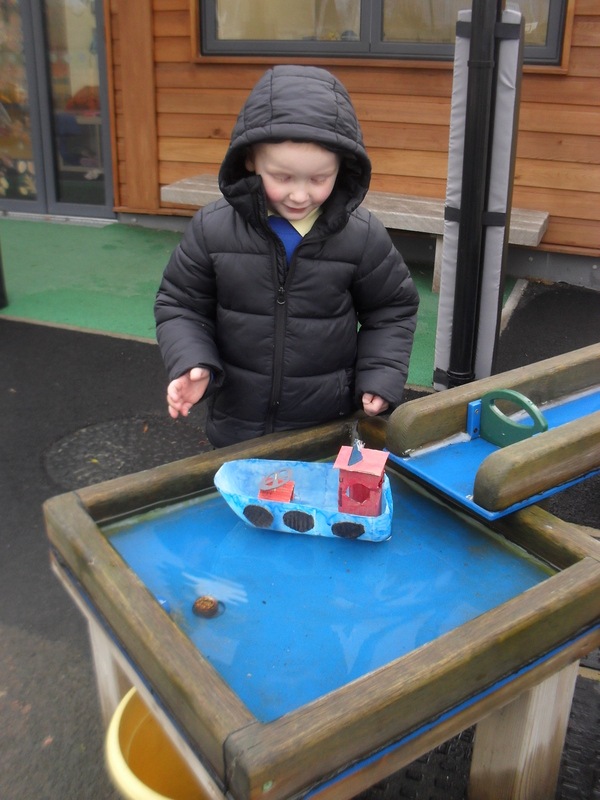 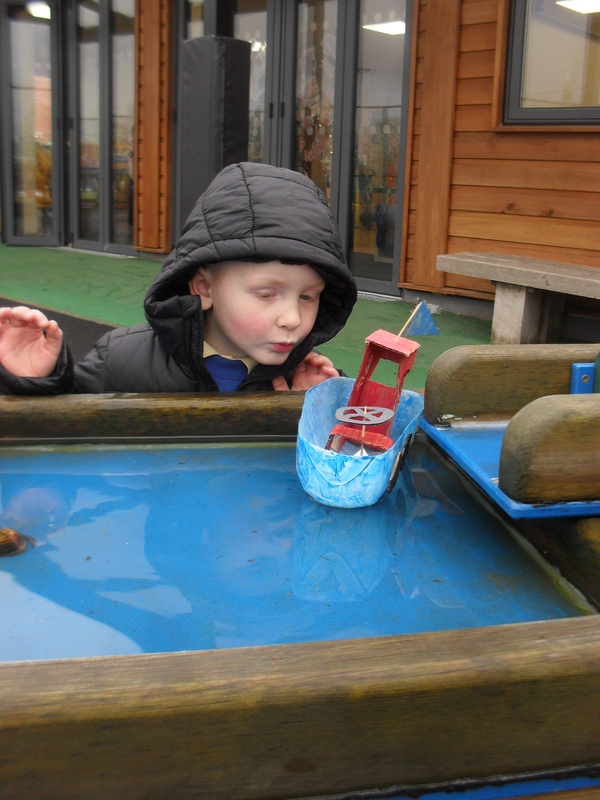 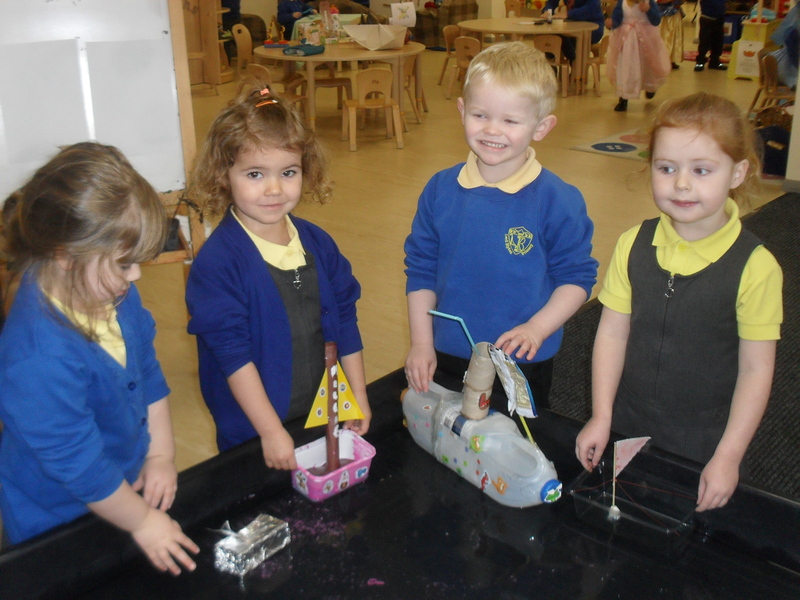 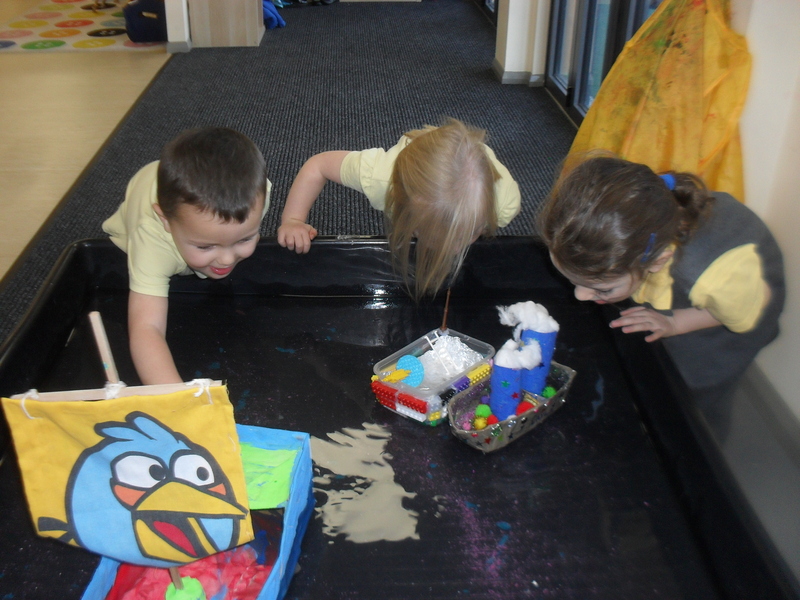 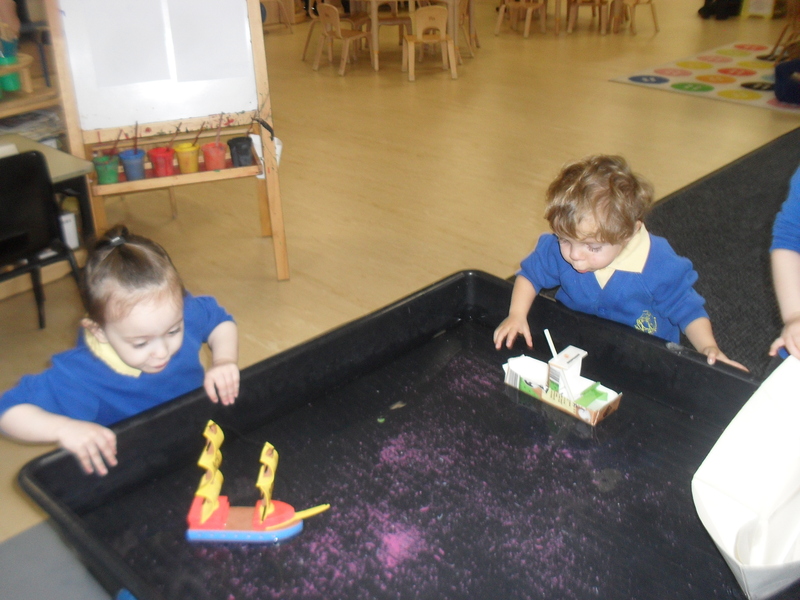 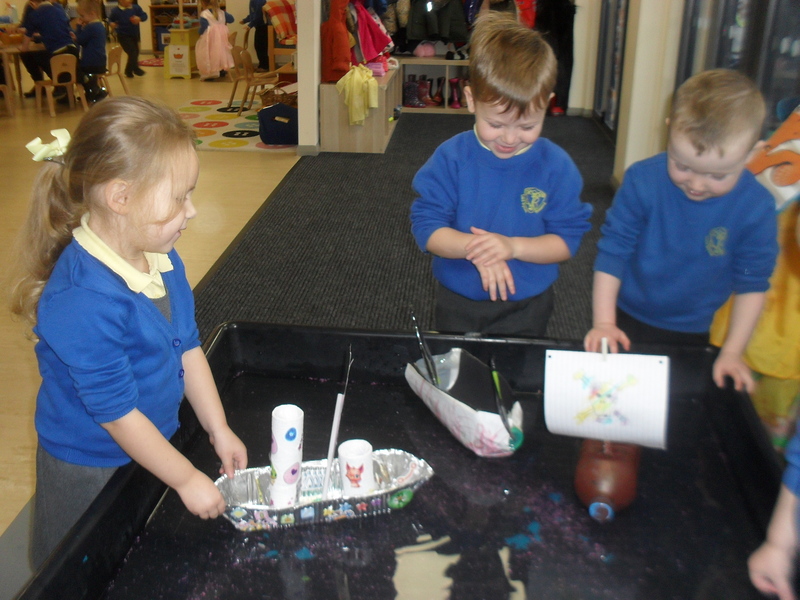 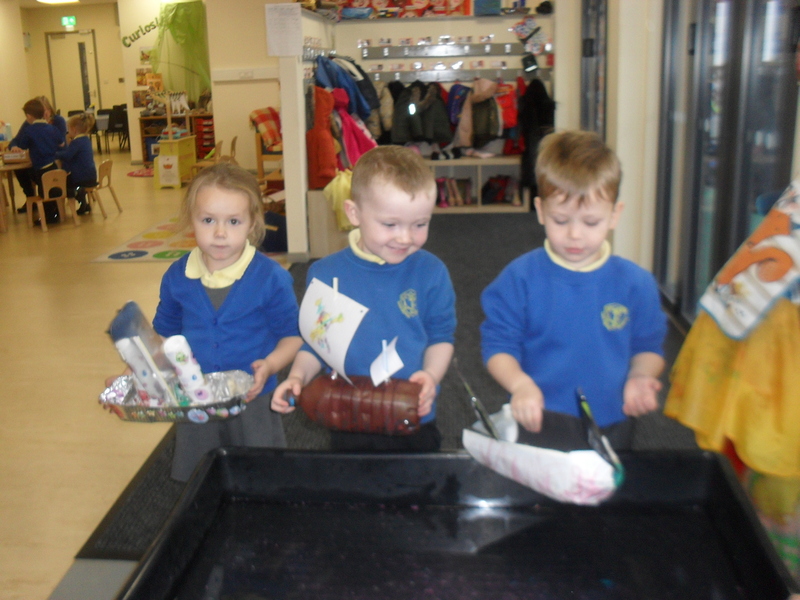 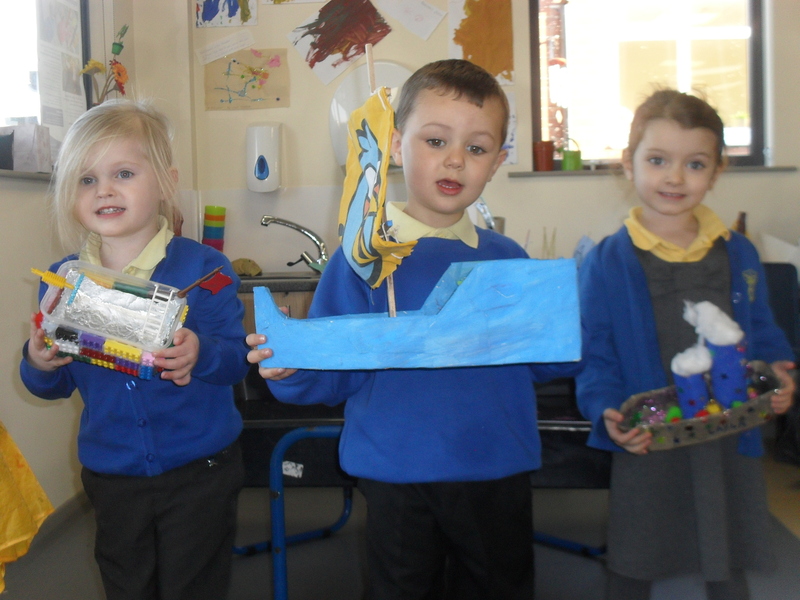 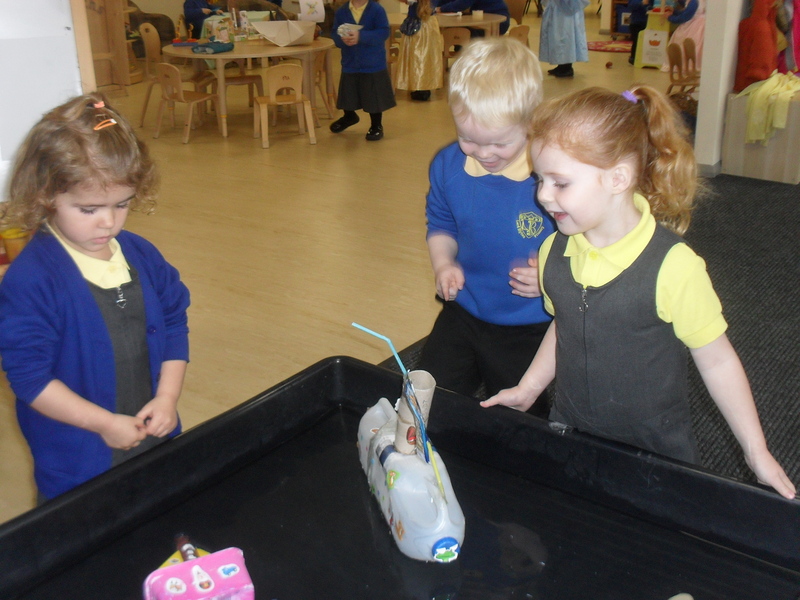 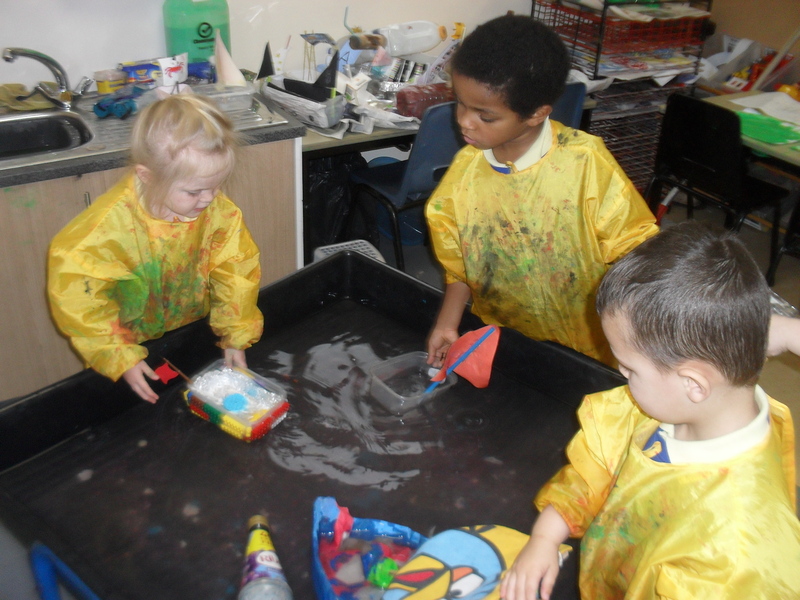 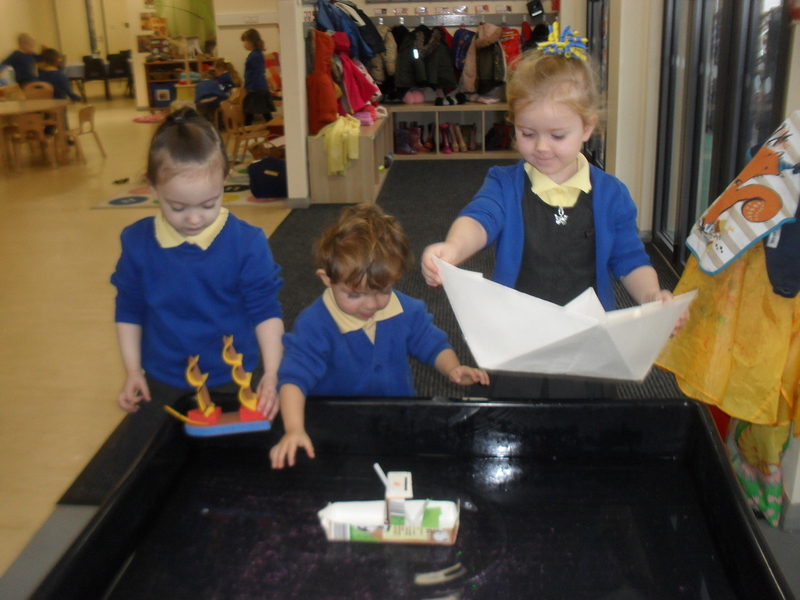 On Wednesday we sailed the boats that the children made with their parents at home for our work on A Sailor Went to Sea. 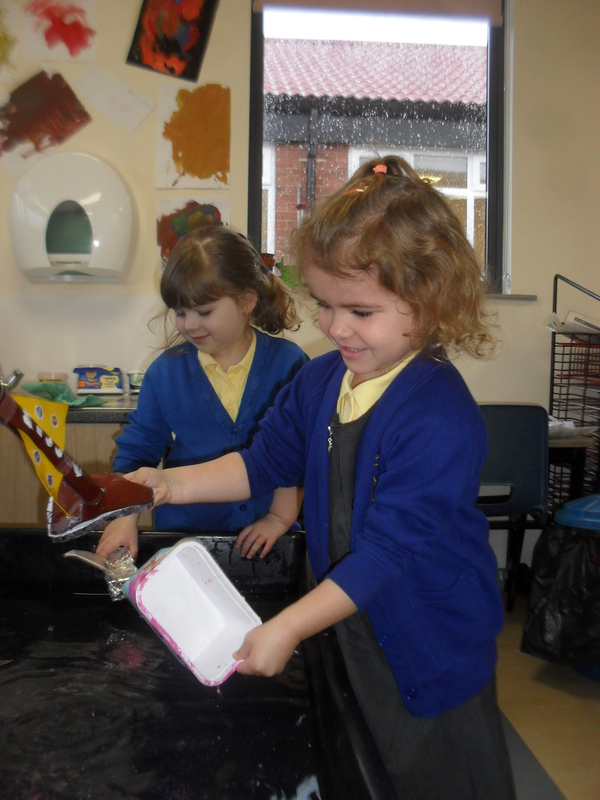 Thank you so much for all your efforts, they were brilliant! 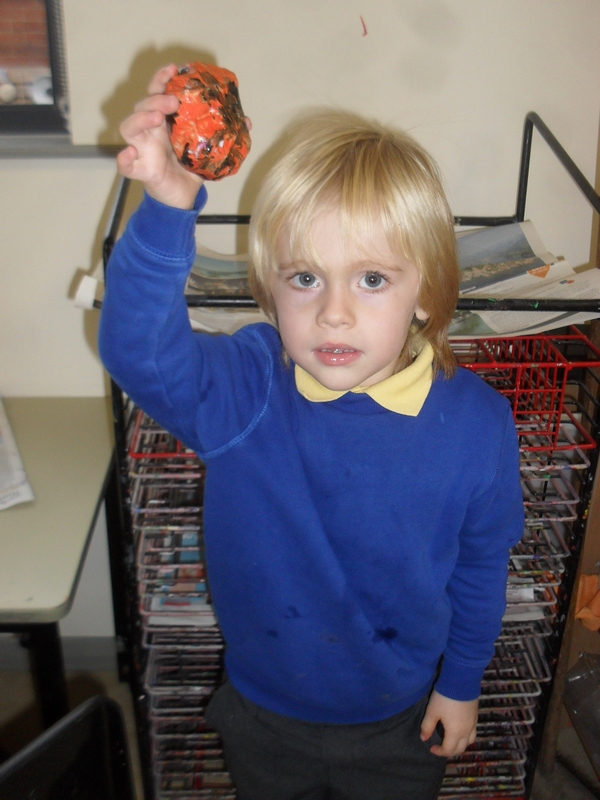 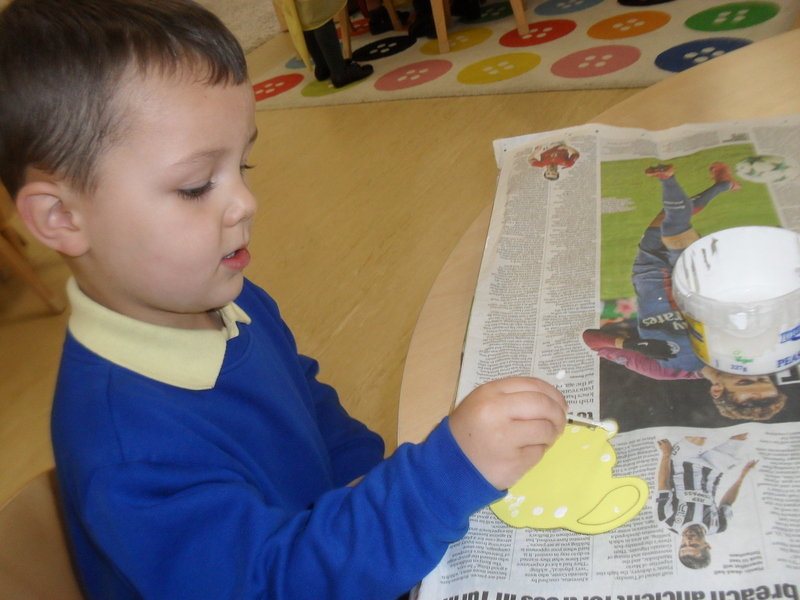 On Thursday we made teapot fridge magnets for I’m A Little Teapot. 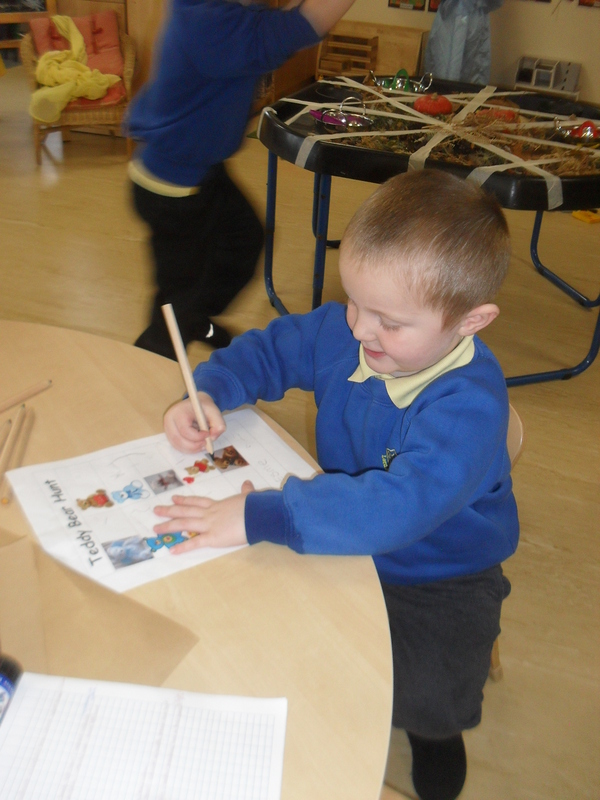 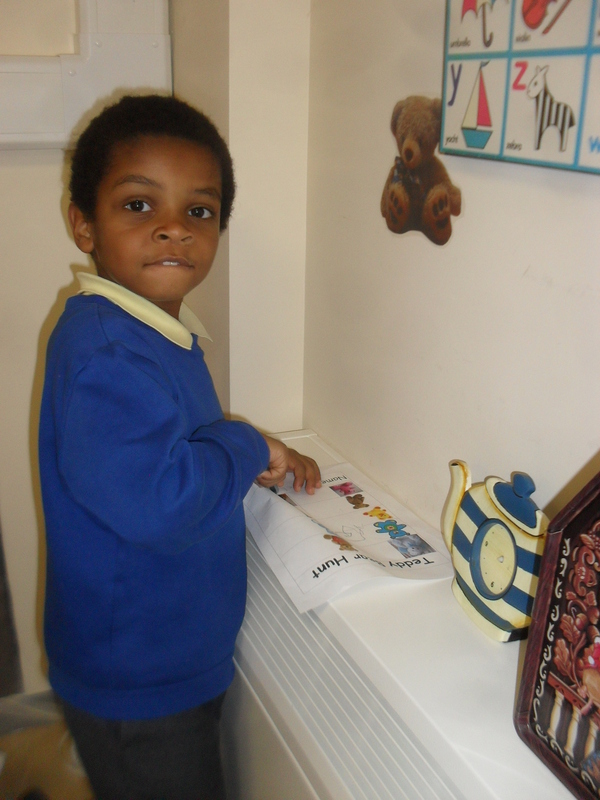 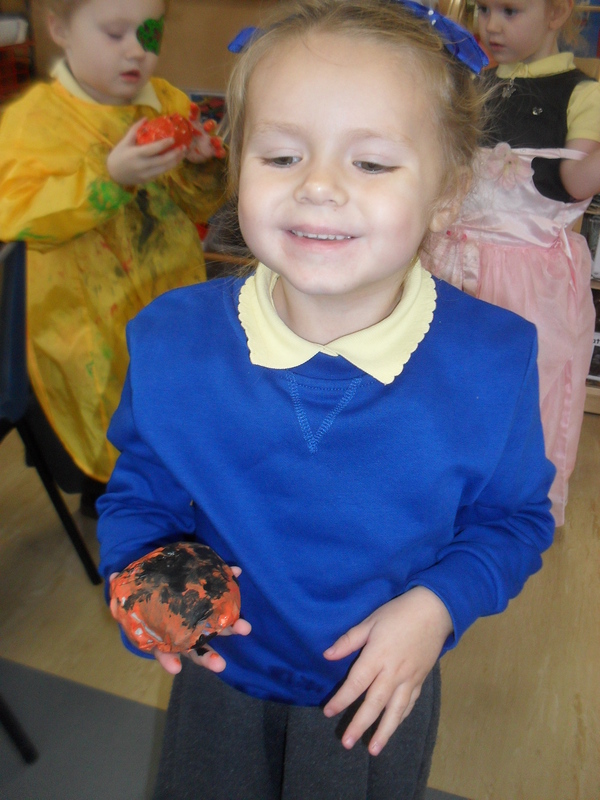 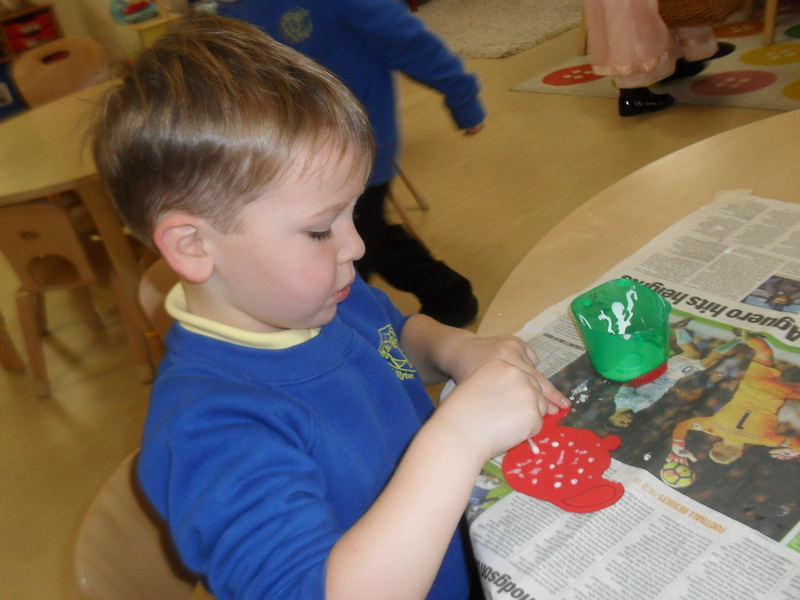 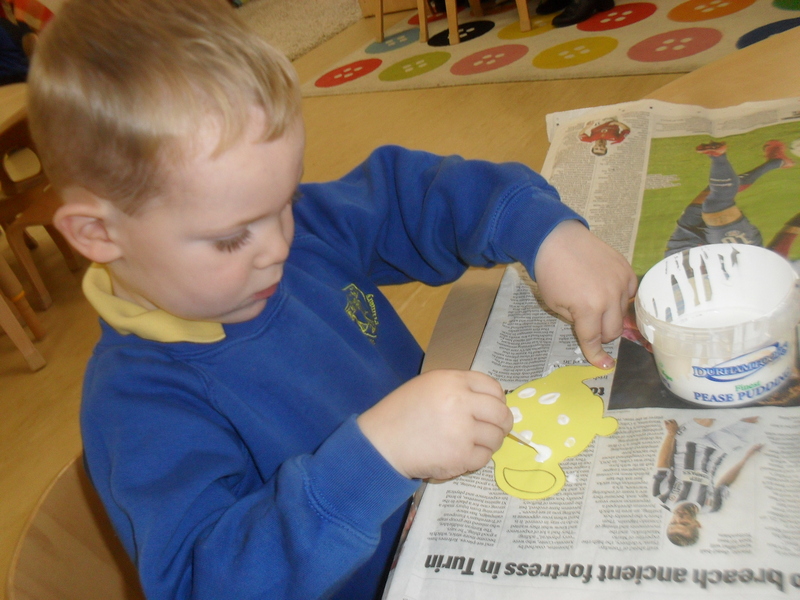 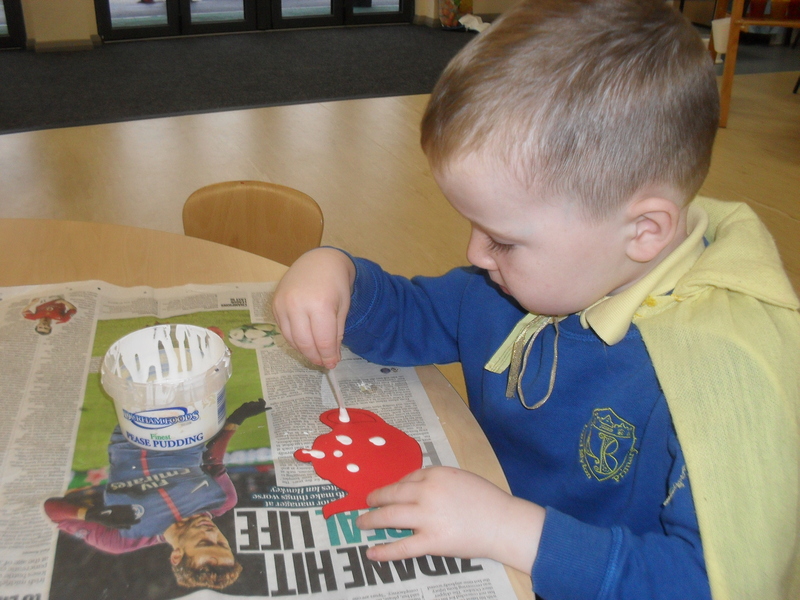 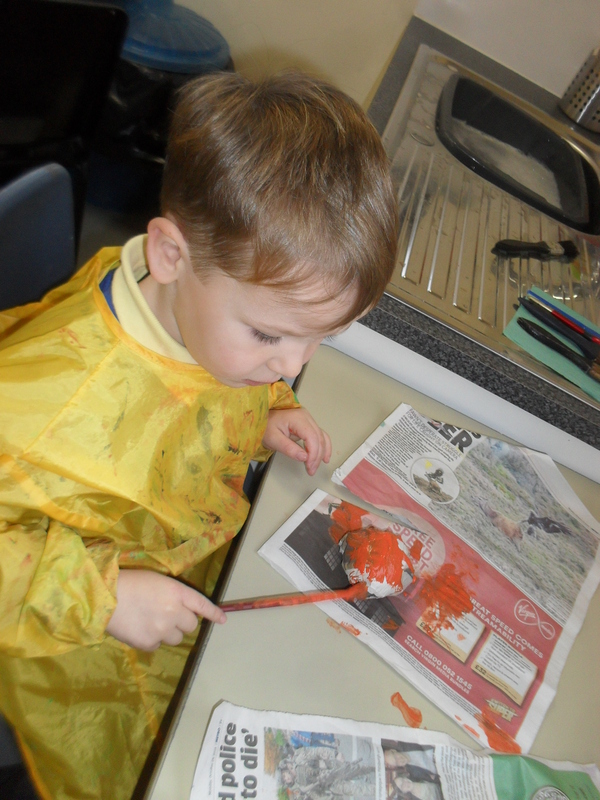 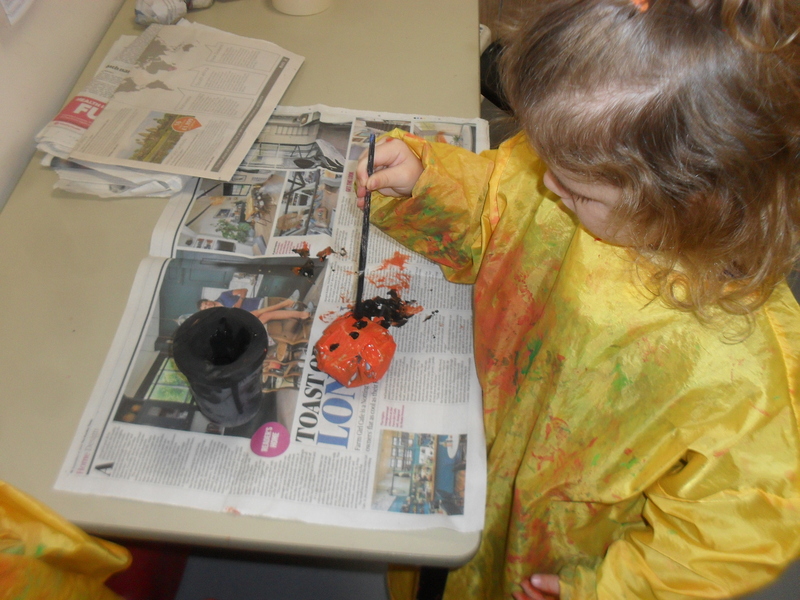 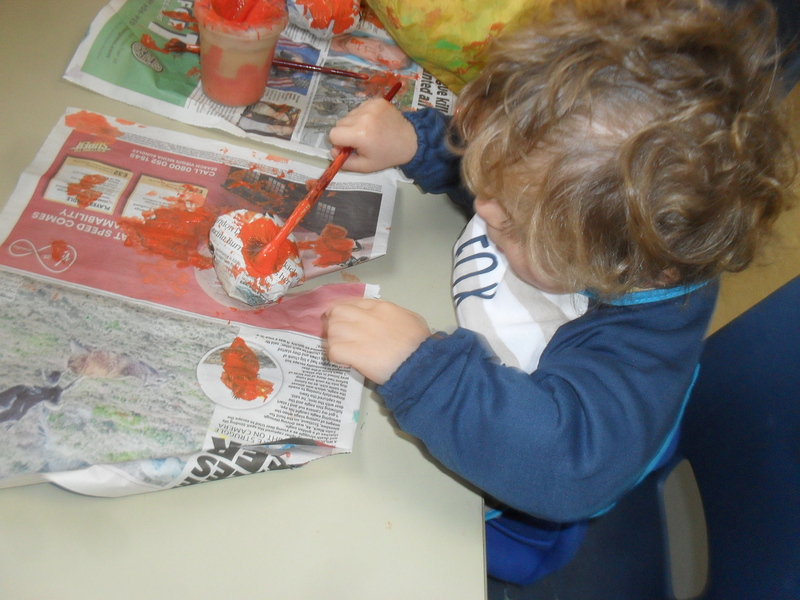 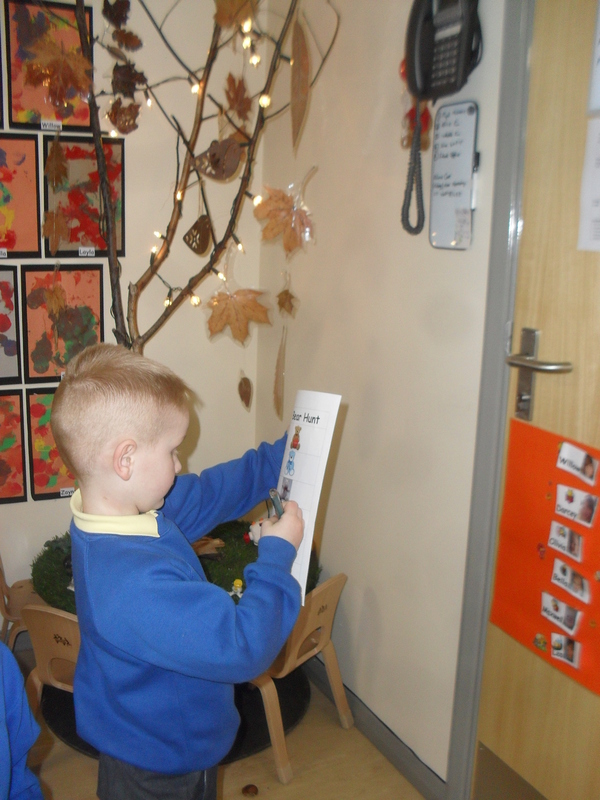 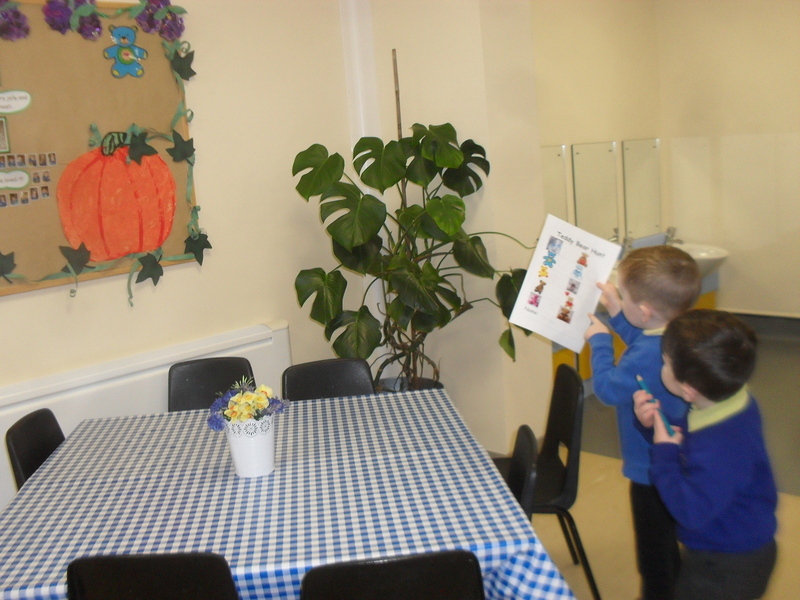 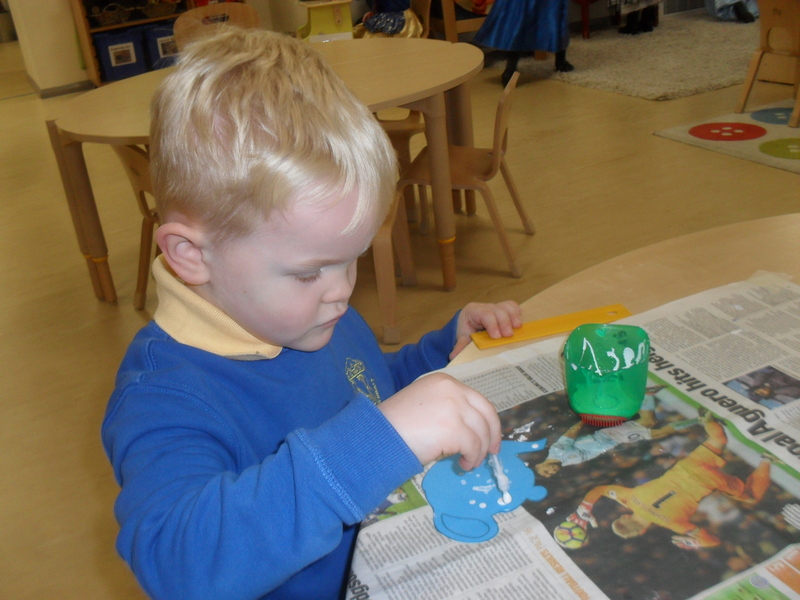 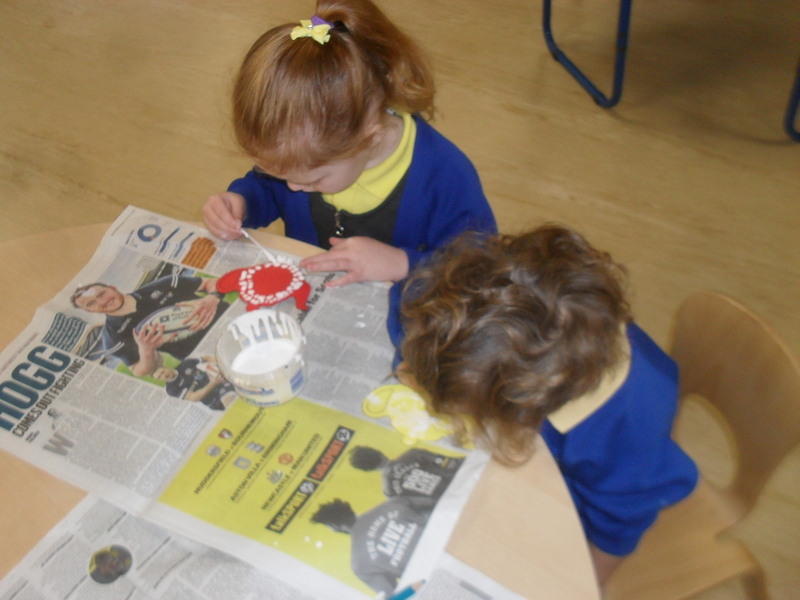 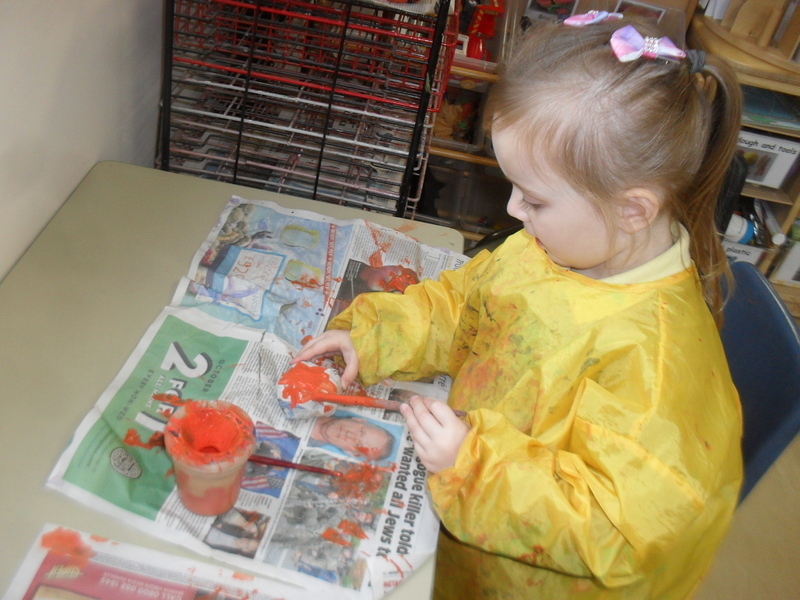 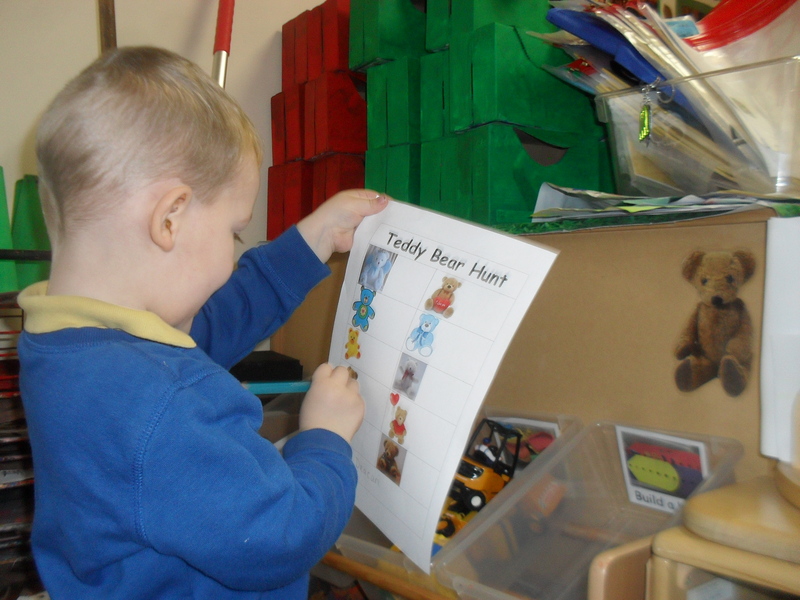 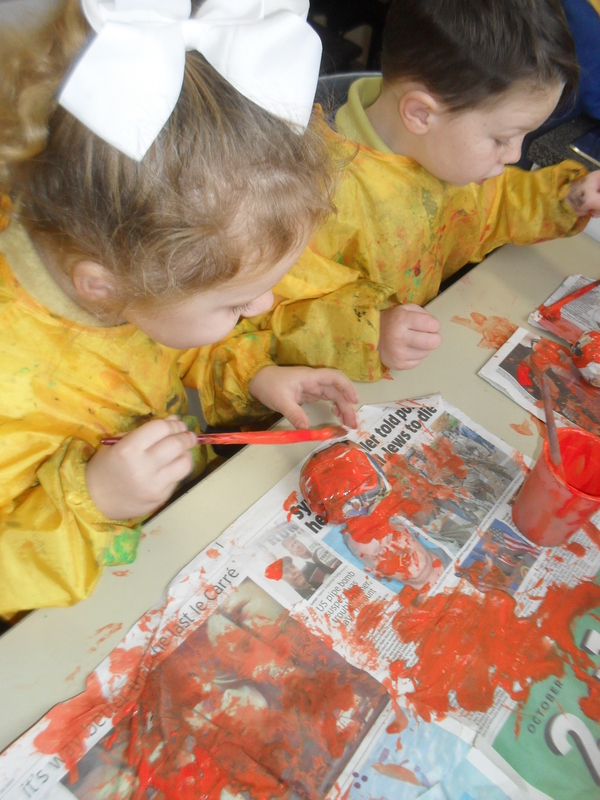 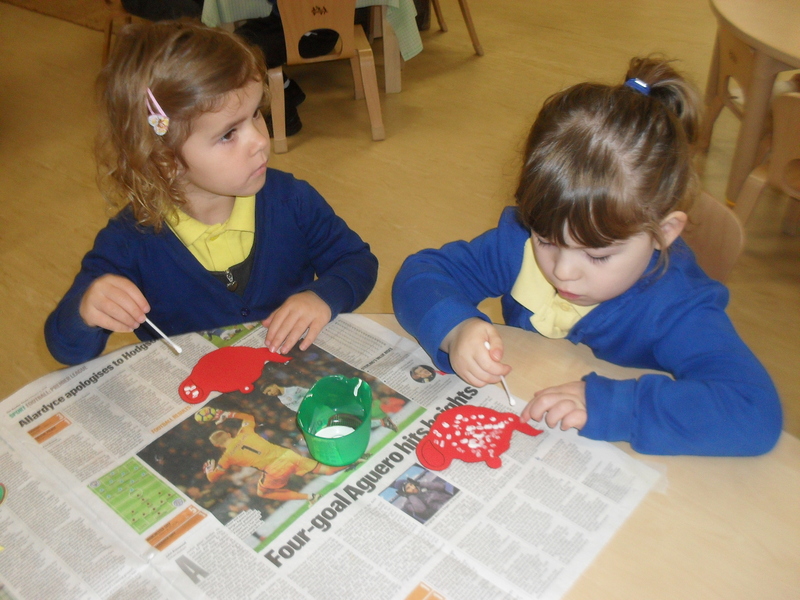 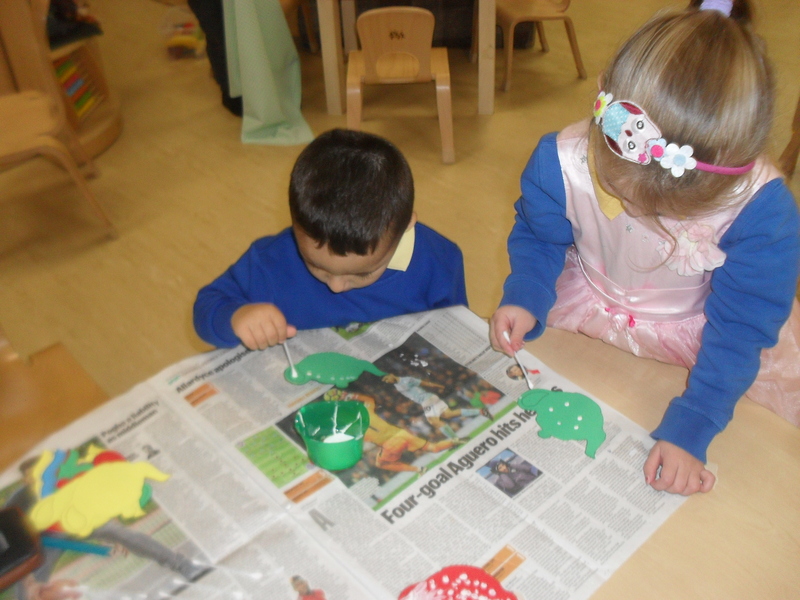 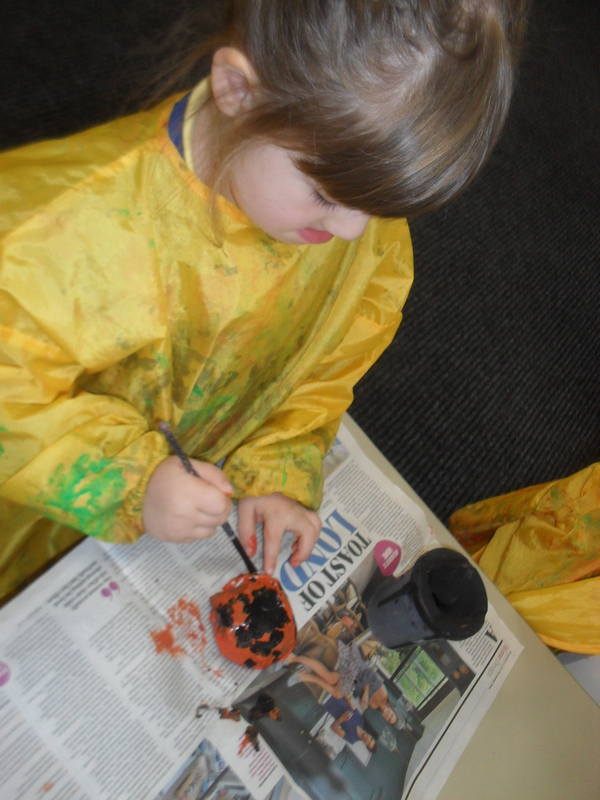 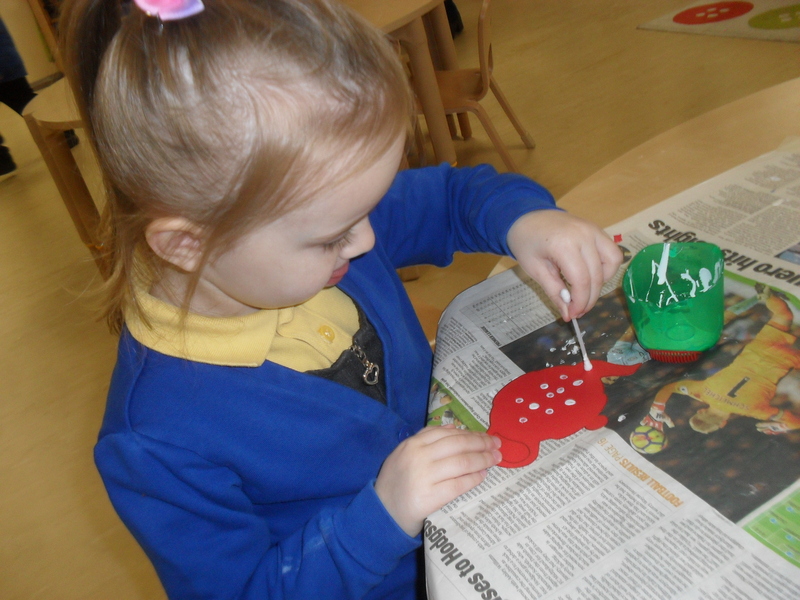 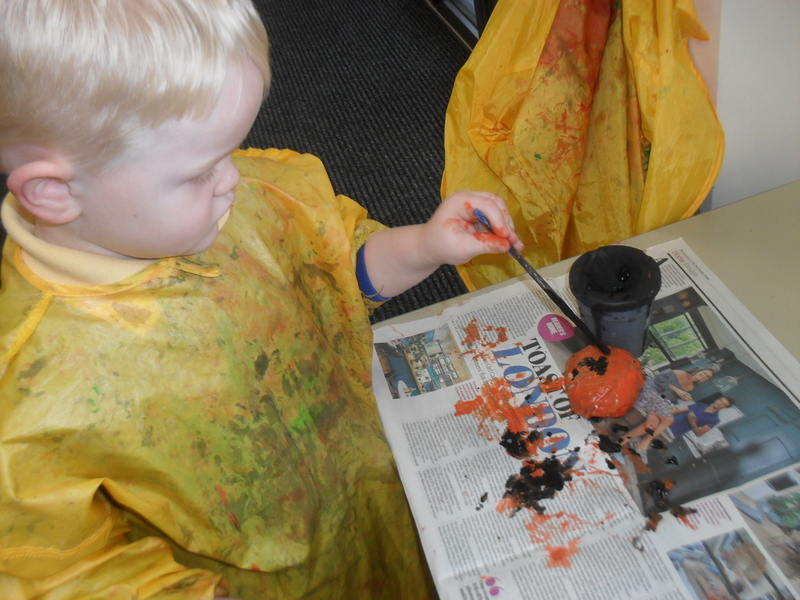 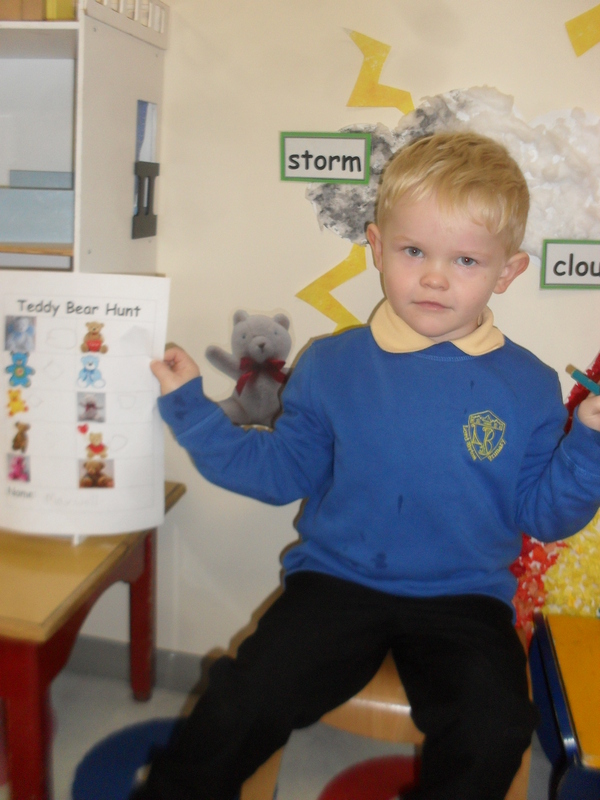 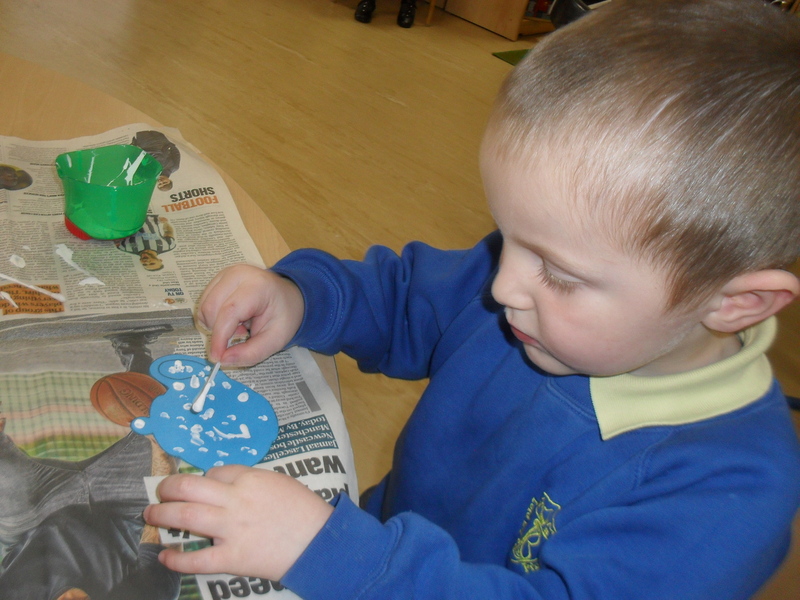 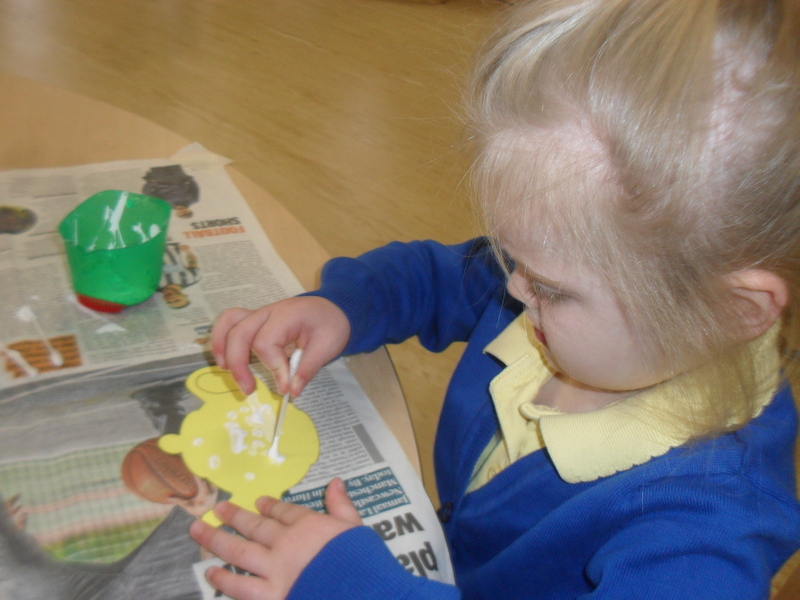 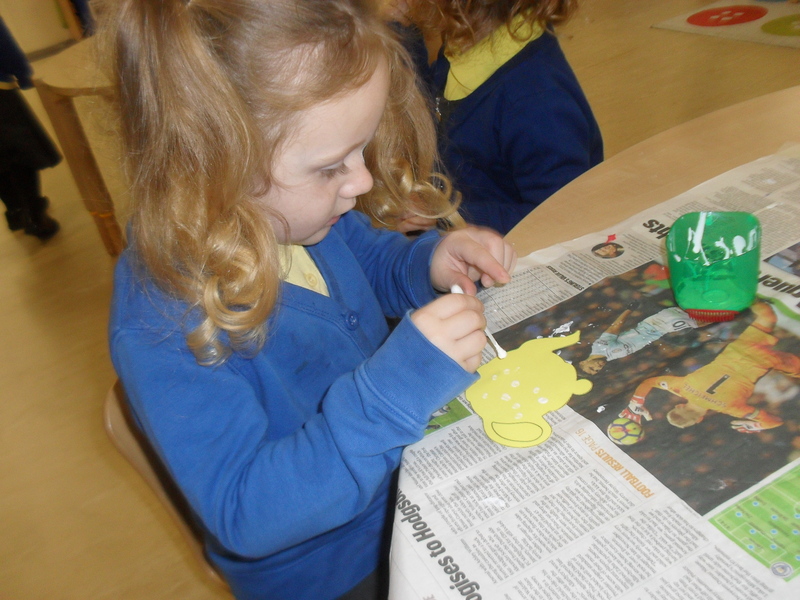 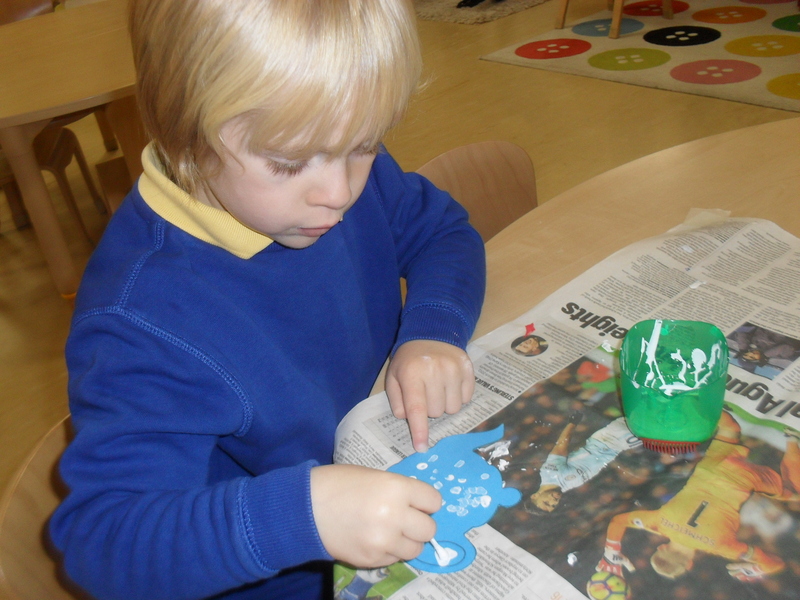 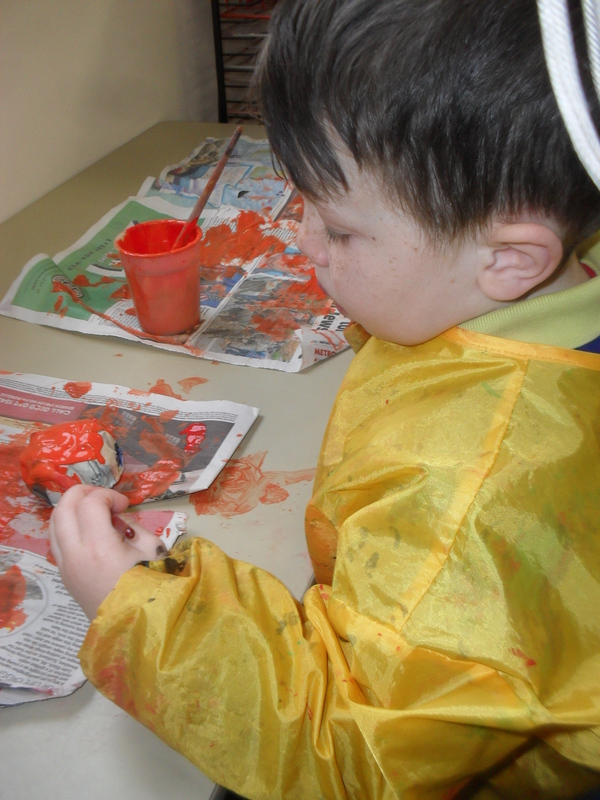 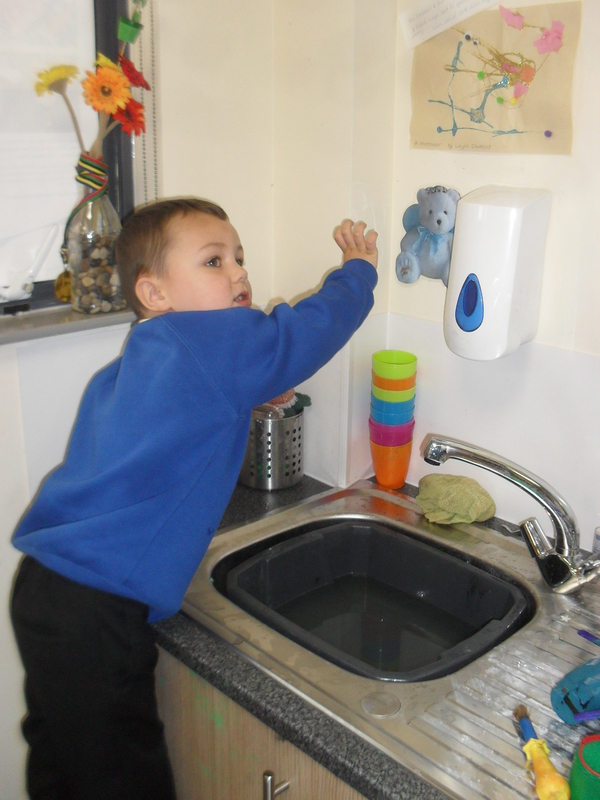 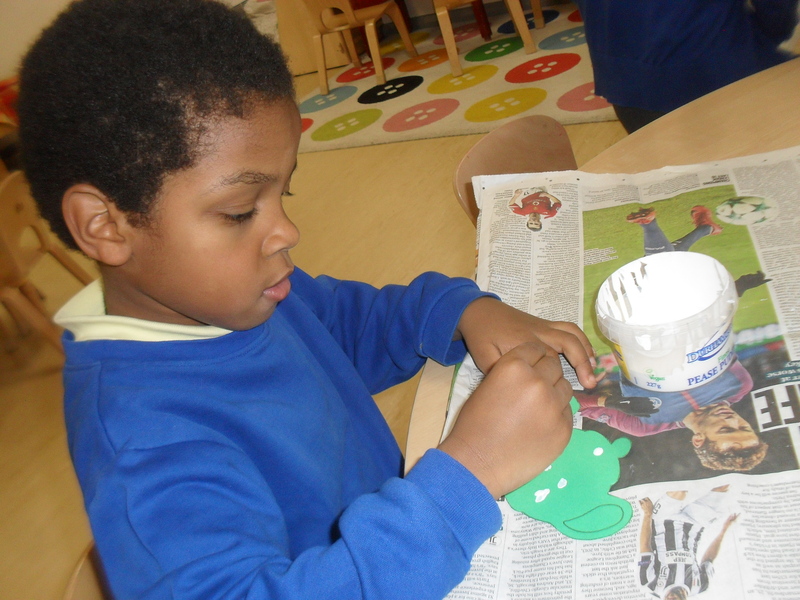 Finally, on Friday we made a bear mask and went on a Bear Hunt for Round and Round the Garden.